Explore the services provided by Hôtel La Tamise. 2pm check-in and afternoon check-out. Breakfast is a chance for us to give you a taste of our French expertise. 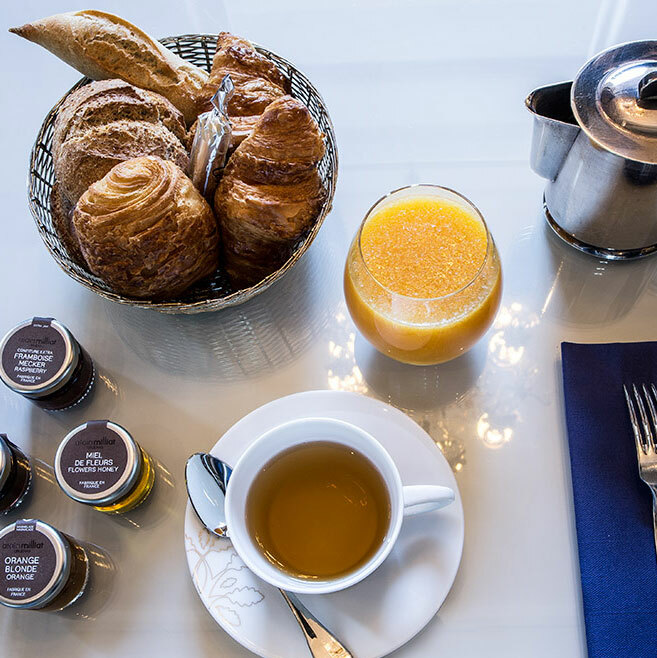 Every morning we serve a selection of the best French produce in three breakfast options: fresh fruit juice, Alain Milliat jam, pastries and organic produce all served in fine Bernardaud china designed for the Esprit de France Hotels. La Tamise serves stylish seasonal dishes in keeping with the setting. 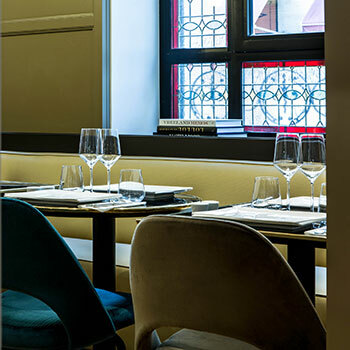 The wine menu has been designed to match the dishes by a wine enthusiast and former Paris palace sommelier, Stéphane Lochon. La Tamise has joined forces with Fauchon to bring you a seasonal selection of cakes. Monday-Friday: 12pm-7pm. Hôtel La Tamise provides mini portable Wi-Fi devices to hire. This 4* service enables our foreign guests to stay connected whilst on holiday and avoid connection charges from abroad. 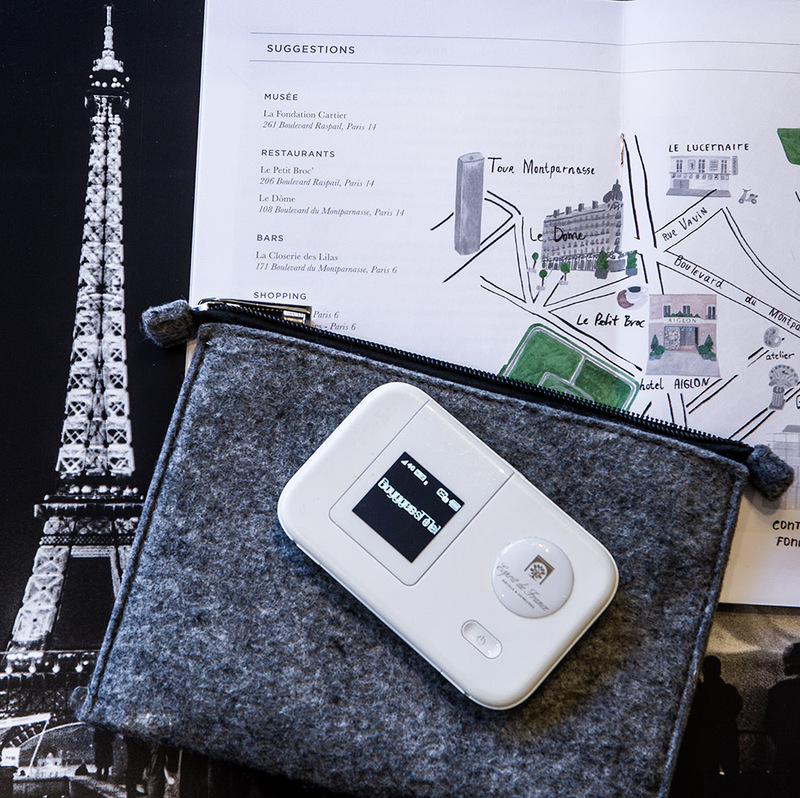 These pocket-sized internet devices only weigh 130g making them your perfect travel companion for exploring Paris. Art and culture are dear to Esprit de France Hotels. 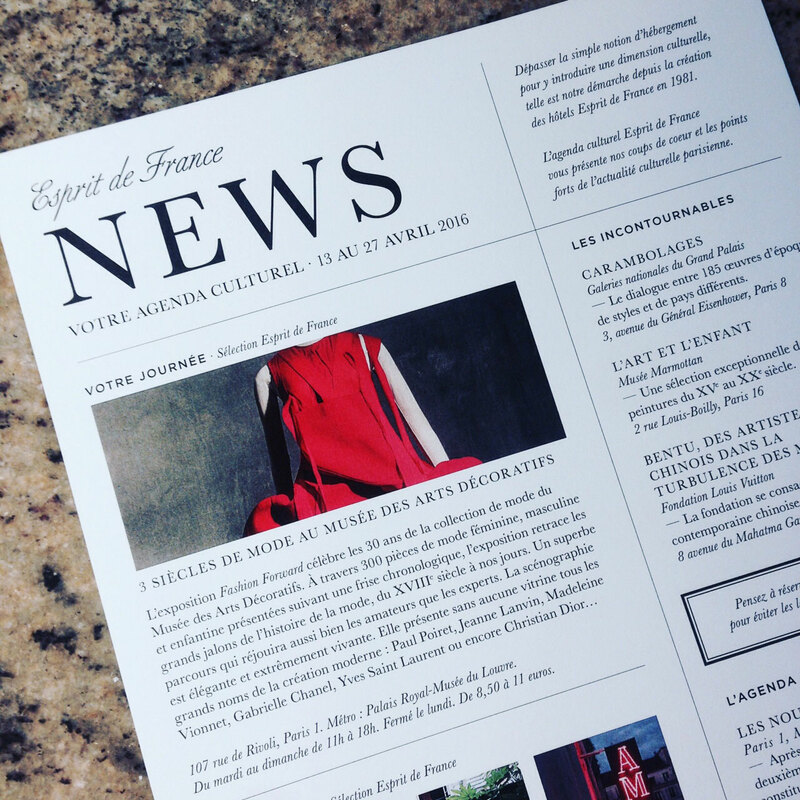 Every fortnight, Esprit de France brings you its top tips and recommendations from all that Paris has to offer in this exclusive cultural newsletter provided on arrival. It tells you everything you need to know to experience Paris like a local, see all the must-visit events and unearth the capital's little-known gems.